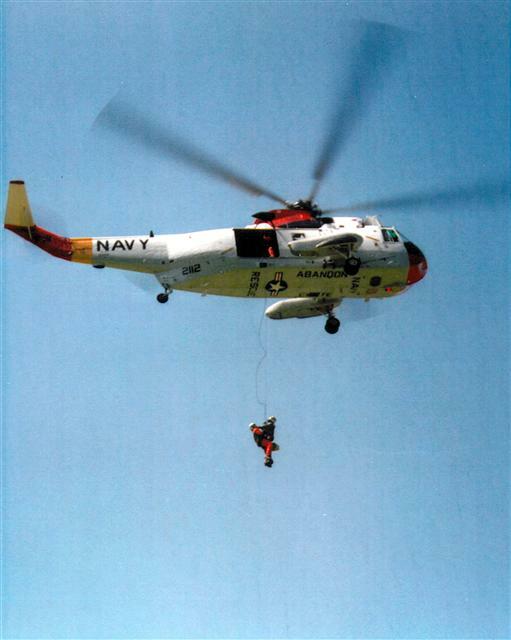 years of wilderness and Search and Rescue (SAR) experience he is currently an Operations Chief and former Commander of Skagit County Sheriff Search and Rescue. 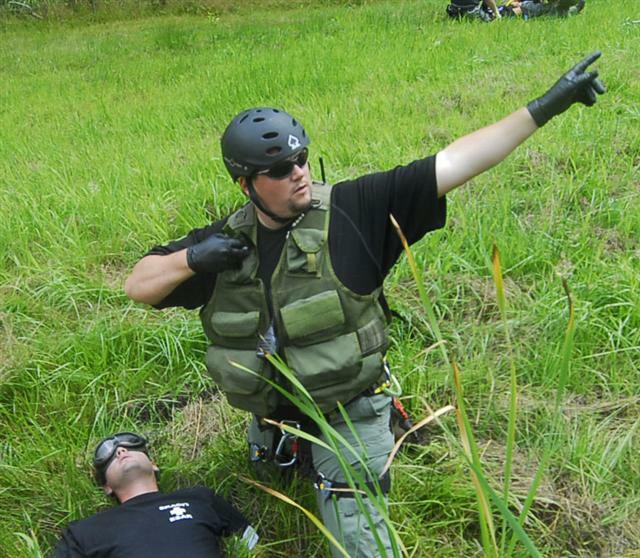 He has a background in ground SAR, Disaster Medicine, Mountain Rescue, Snowmobile Rescue, Dive Rescue, Swiftwater Rescue, 4X4 Rescue and Helicopter Rescue operations. He is currently the Lead Faculty for the National Medical Education and Training Center in Massachusetts, overseeing the training and education of Paramedic students from around the world. 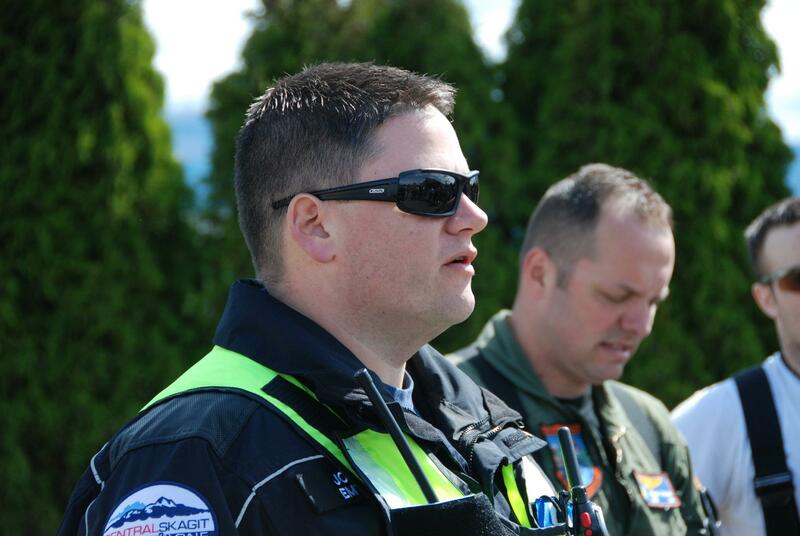 His additional duties also include service as an Paramedic and Squad Leader for the federal Disaster Medical Team (DMAT) as well as the federal Mobile Acute Care Strike Team (MAC-ST). He is also an award-winning homebrewer. Earning the opportunity to brew his beers professionally with both the RAM Brewery in Puyallup, WA and with 3 Skulls Ales in Seattle, WA and competing in the Great American Beer Festival in the Pro-Am category.